NPSC Examinations Latest Syllabus - Free PDF Download IndiaJoining.Com – Govt Jobs, Sarkari Results and Much More! The Nagaland Public Service Commission was set up in the year of 1965. 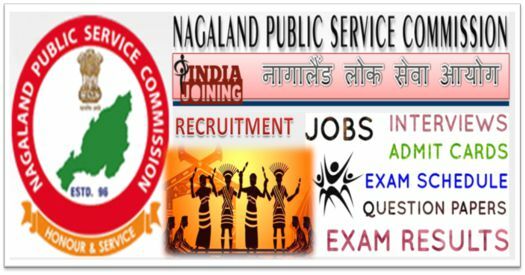 Having the powers of Article 320 (3) (a) of the Constitution of India, NPSC is consulted by the state Government of Nagaland on all matters relating to methods of recruitment to Civil Services and for Civil Posts. Here we are publishing the latest examination syllabus of NPSC for the various recruitment tests. All syllabus files are available in PDF/HTML format and available to download for free. Download the latest and updated syllabus and prepare well for your upcoming examinations. Good luck! Nagaland Competitive Exams Syllabus & Scheme – Free PDF Download!